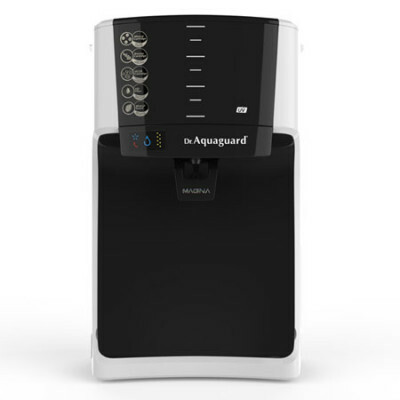 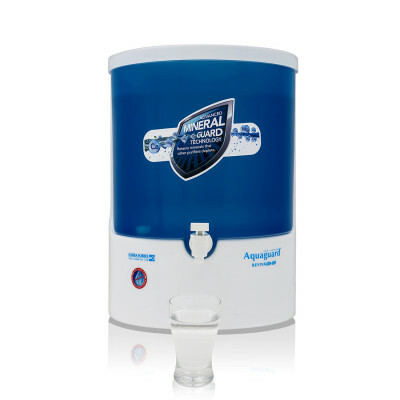 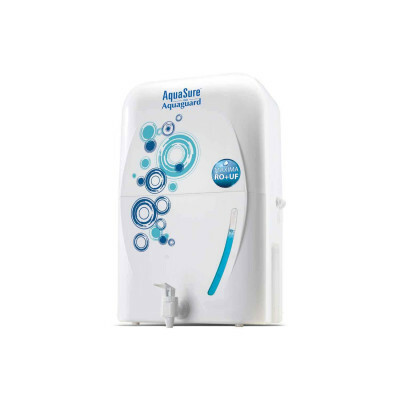 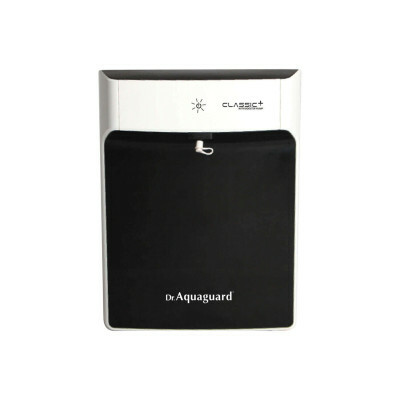 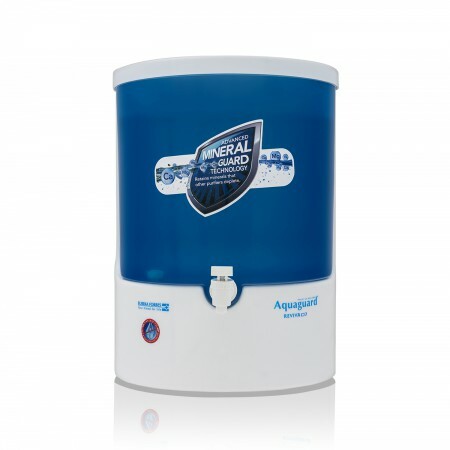 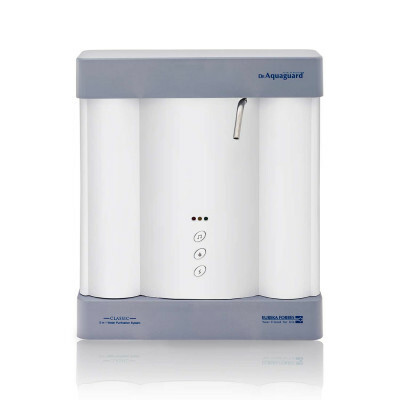 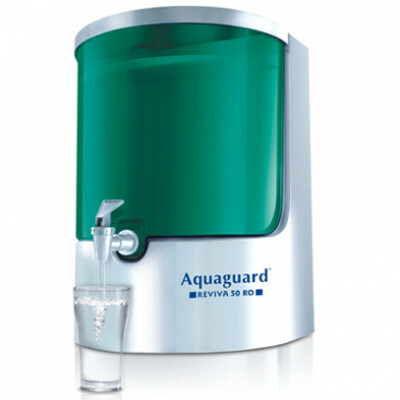 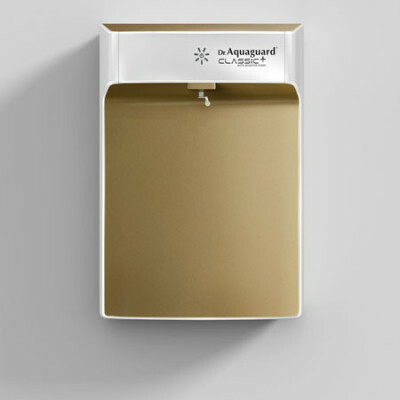 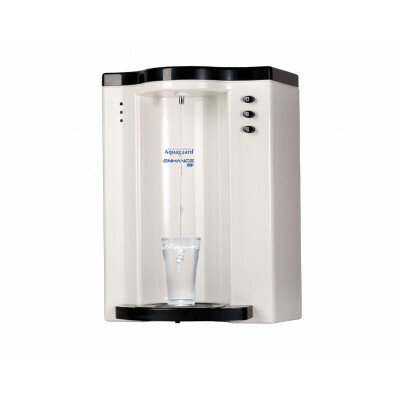 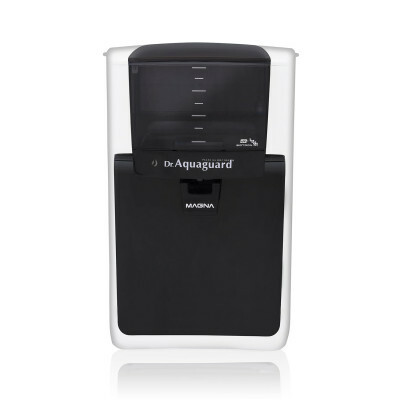 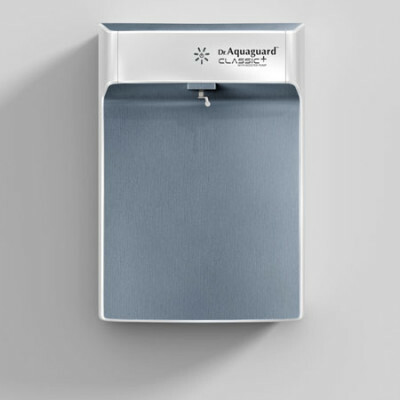 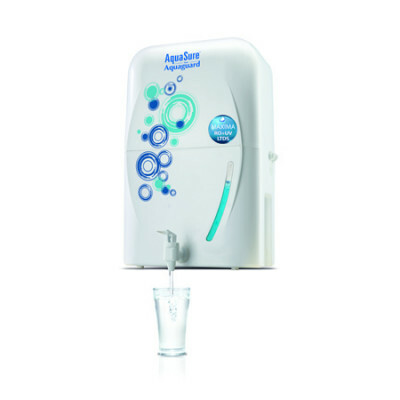 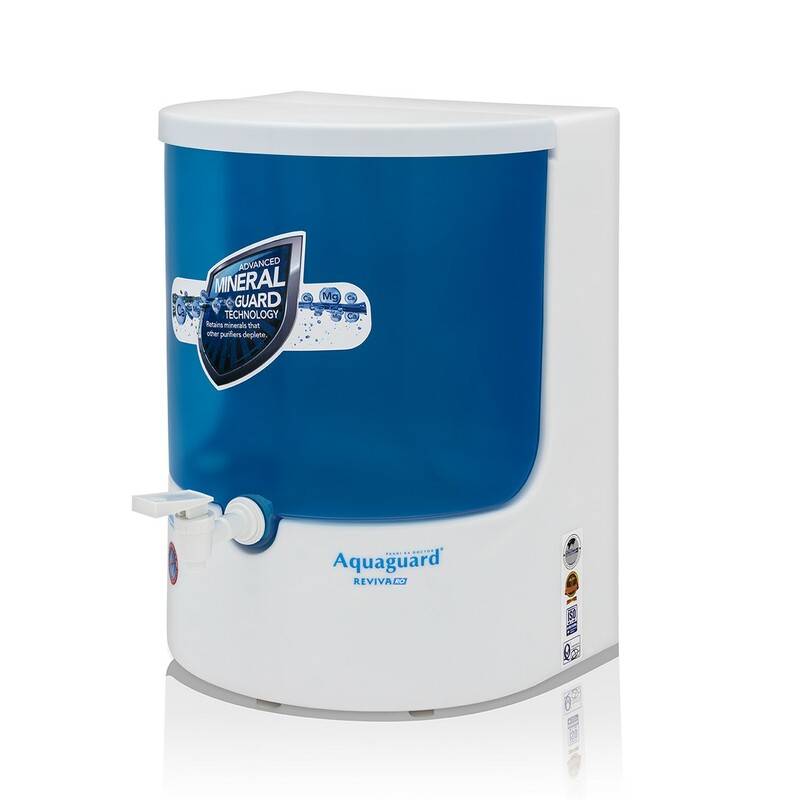 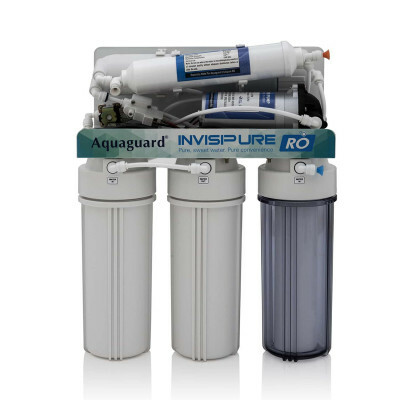 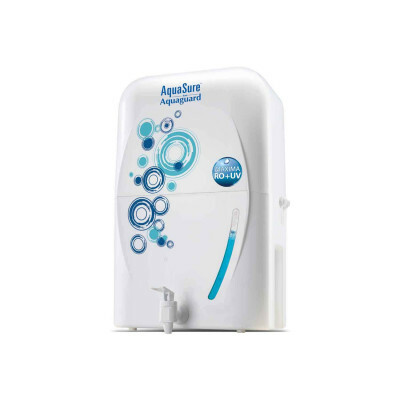 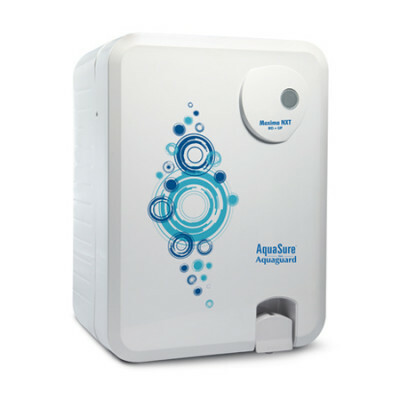 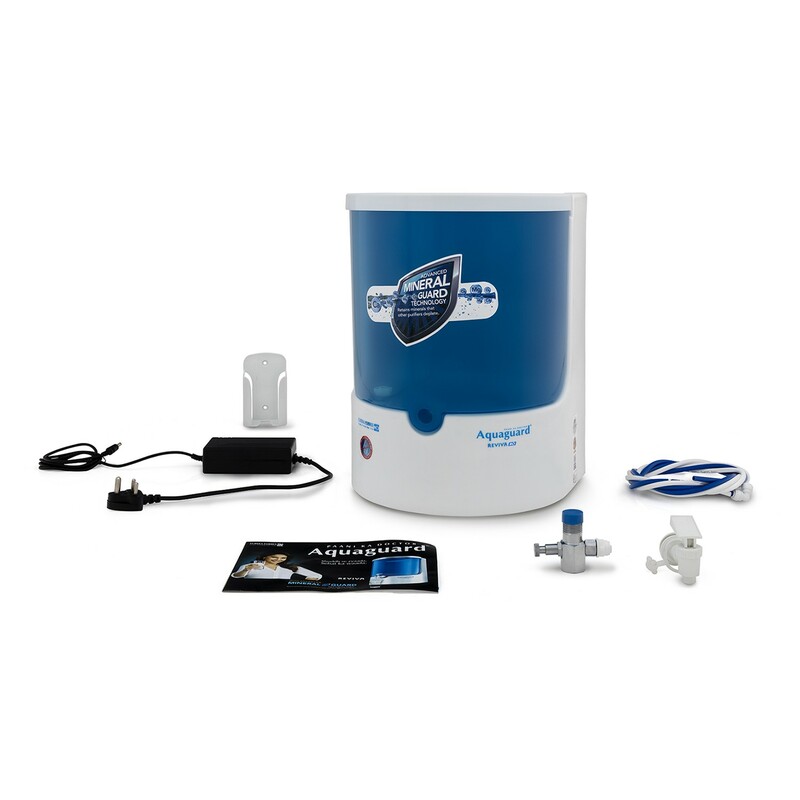 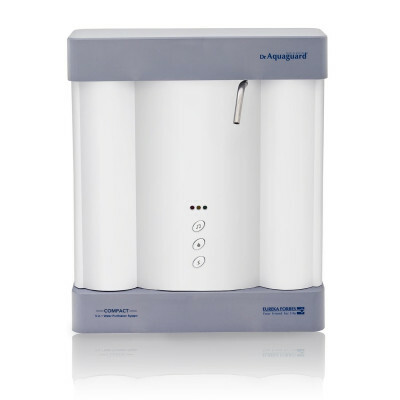 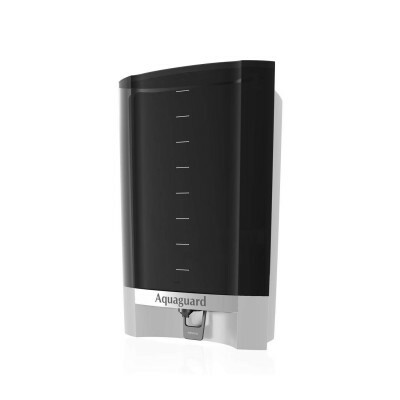 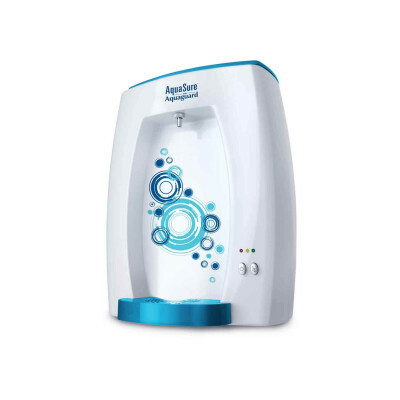 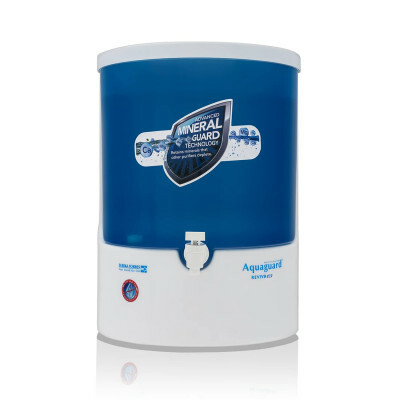 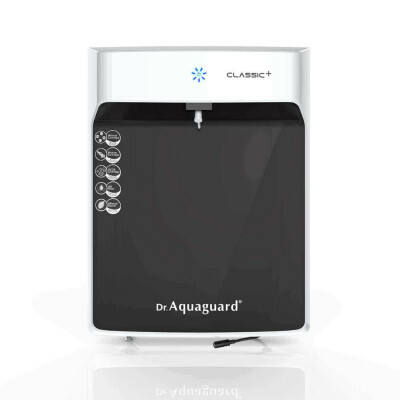 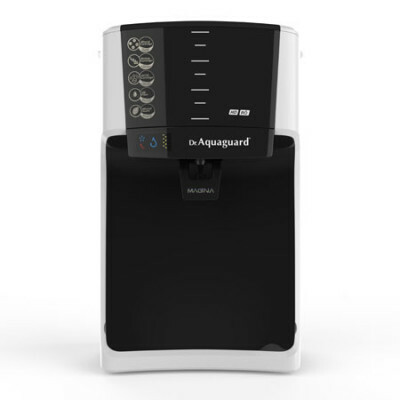 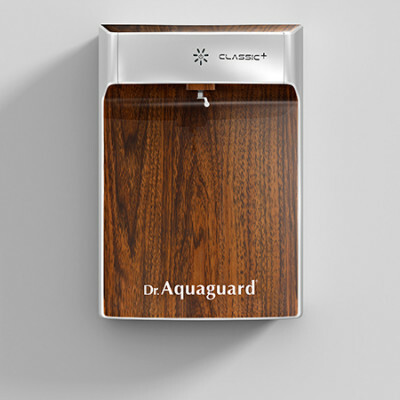 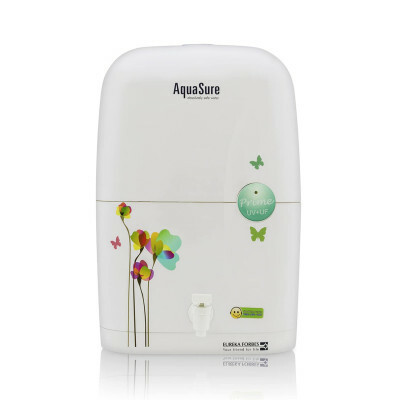 The robust make of the Aquaguard Reviva RO ensures greater durability, while the transparent water tank lets you know the purified levels of water. 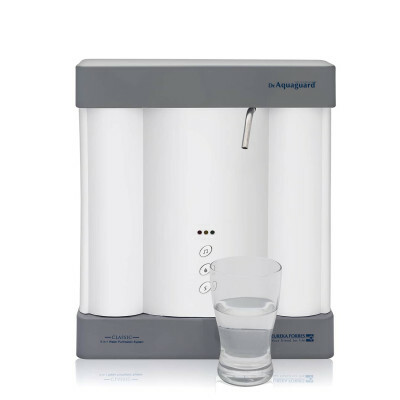 The taste enhancer does not just remove organic impurities but also revives the taste of water that you get to drink. 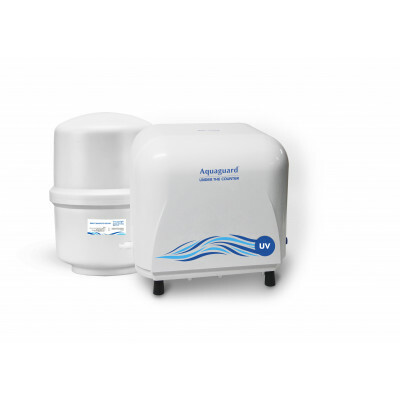 The Electronic Membrane Life Enhancer prevents accumulation of dissolved salts like calcium and magnesium on the membrane, thus enhancing its service life and improving water flow. 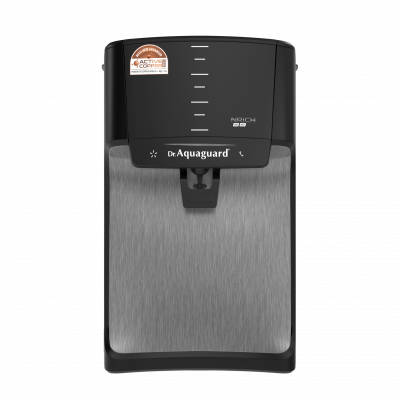 ing its service life and improving water flow. 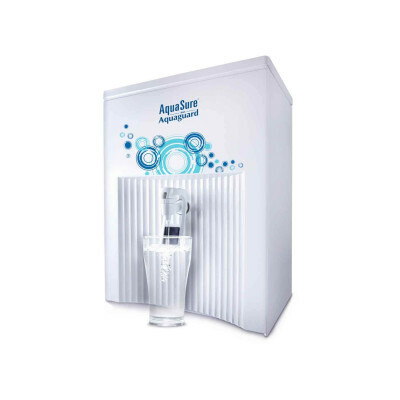 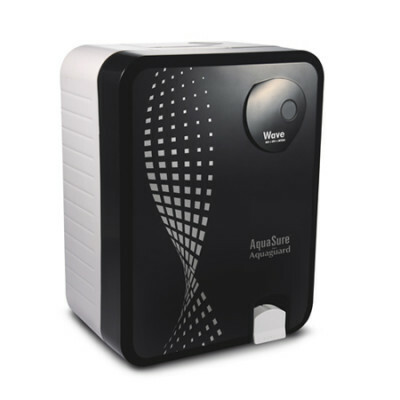 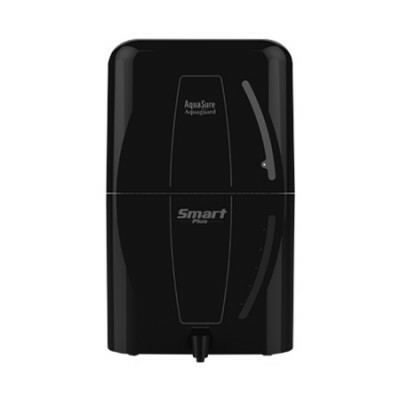 The auto fill system ensures that the purified water is automatically stored in the purifier without you having to check on the availability often. 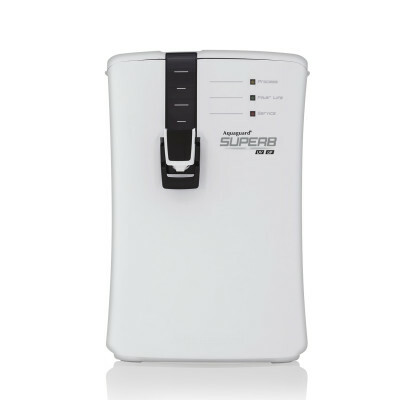 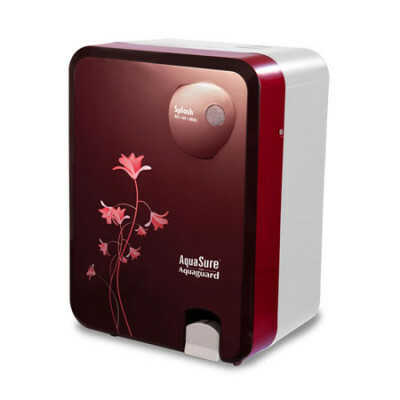 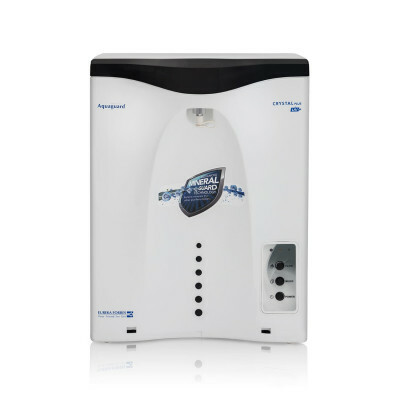 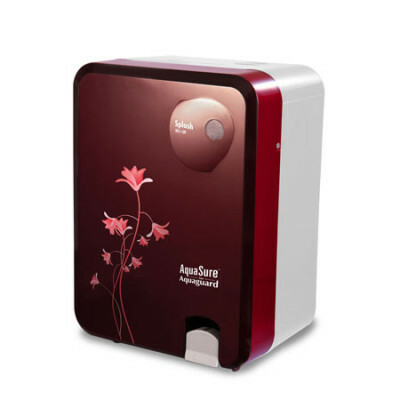 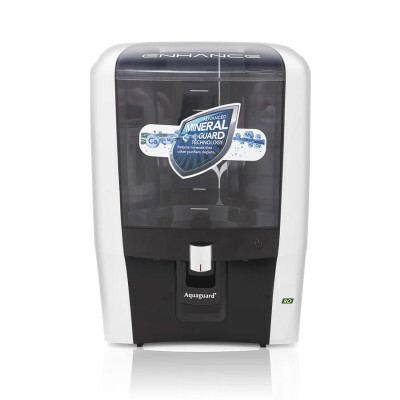 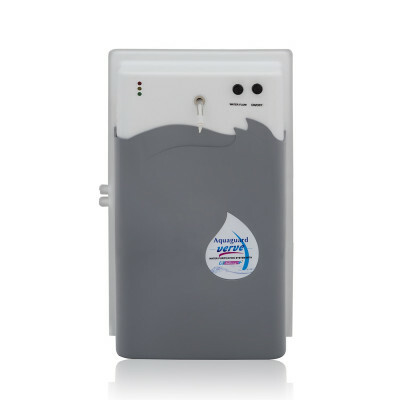 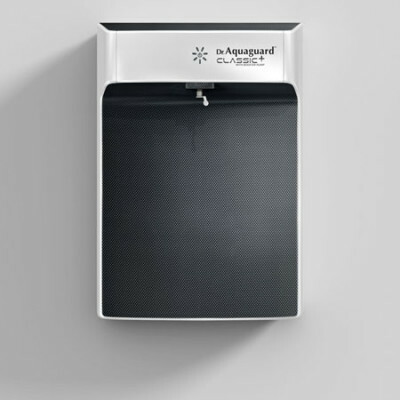 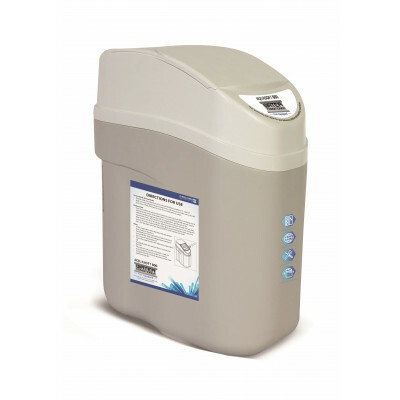 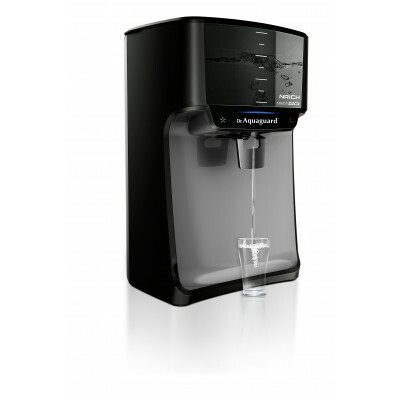 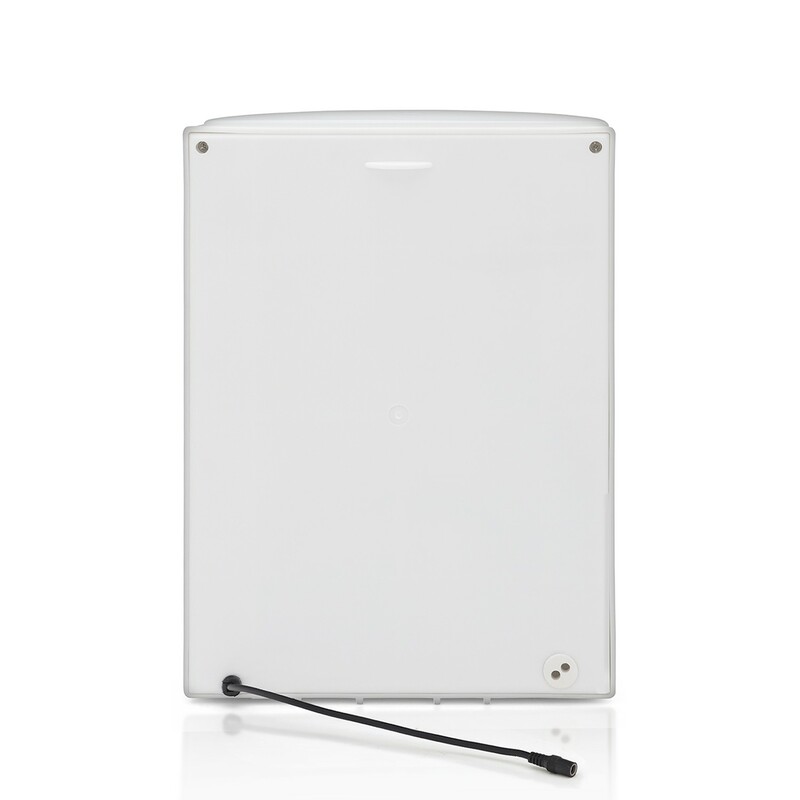 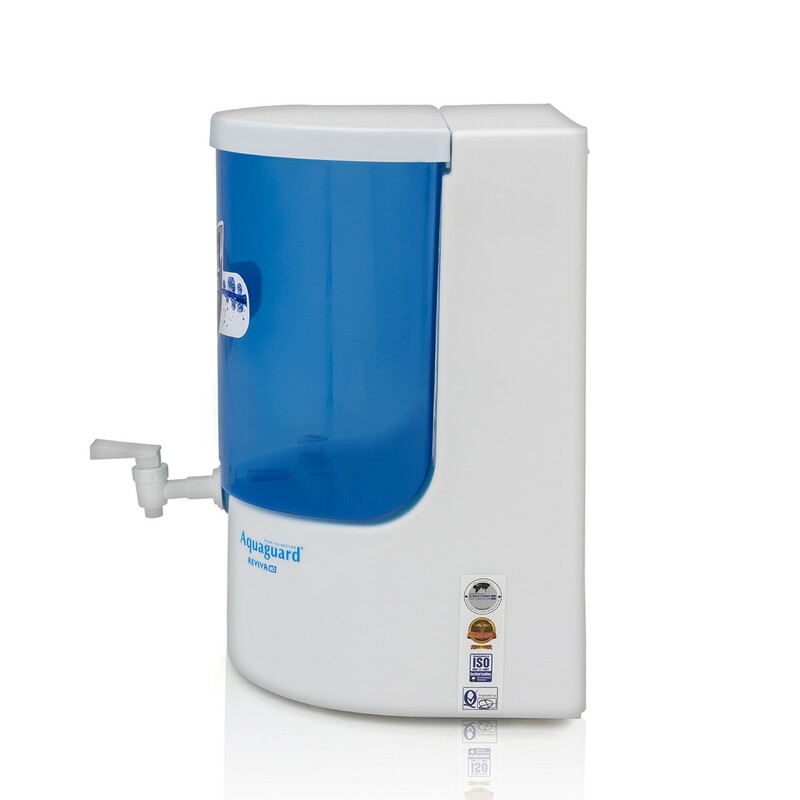 Reviva is built with a 8 lts storage capacity, to ensure you have readily available drinking water at all times.